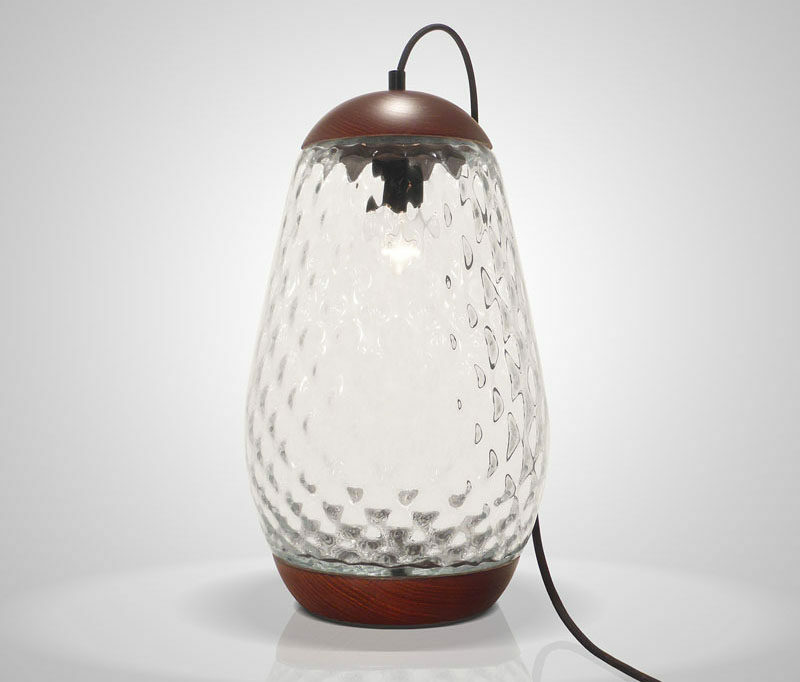 Mariana Costa e Silva has designed the Jar Lamp, a simple glass and wood table lamp, that brings a modern twist to vintage style lighting. 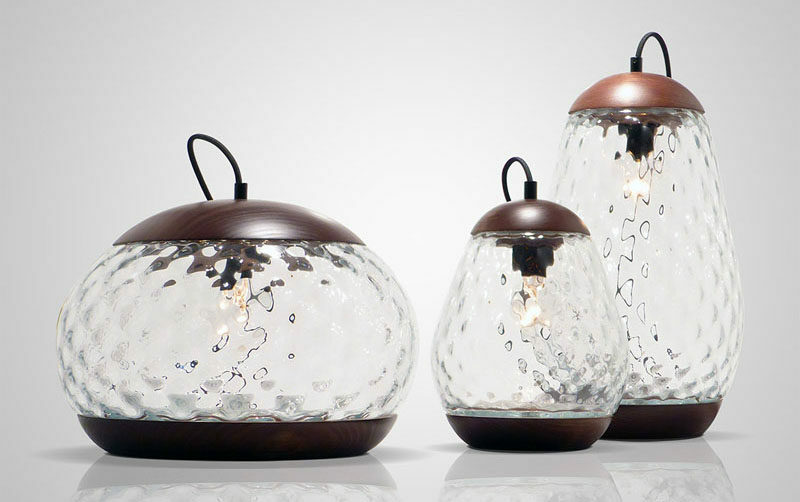 Inspired by a cookie jar, the collection of table lamps, manufactured by PURA MESTRIA, have a hand-blown glass body with a transparent optical diamond effect. 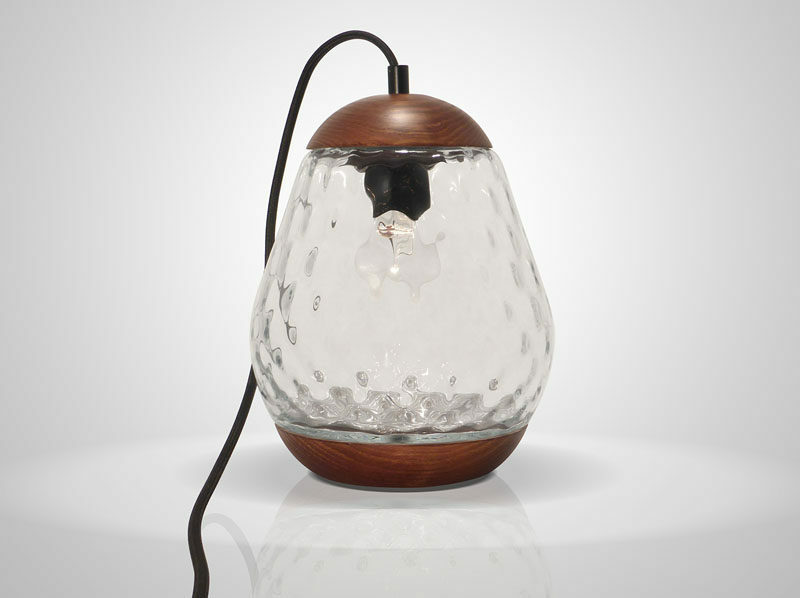 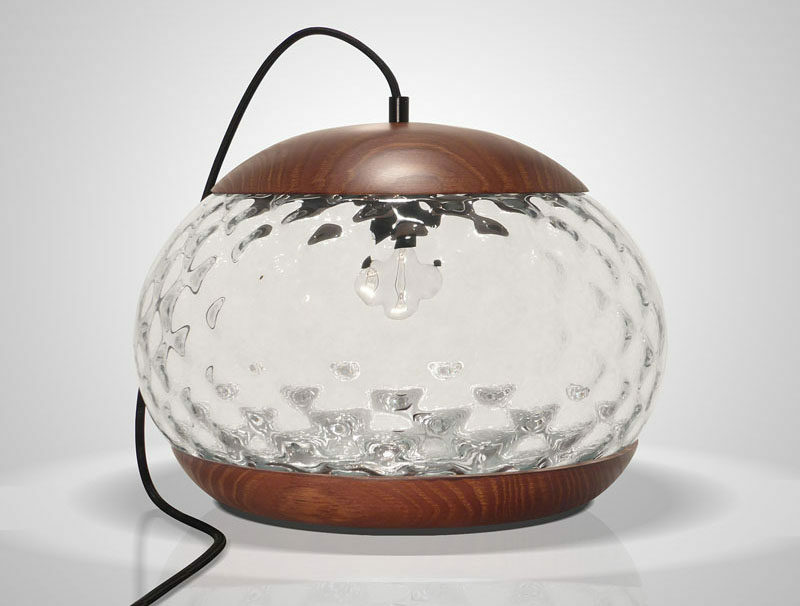 The lamps come in a variety of sizes, with the wood base and “lid” made from mahogany.